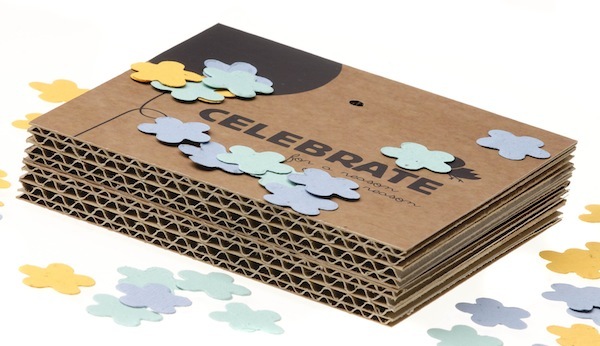 The folks over at Netherland-based Niko Niko have created a confetti that not only lets you celebrate life’s special moments, but also lets you grow beautiful wildflowers. 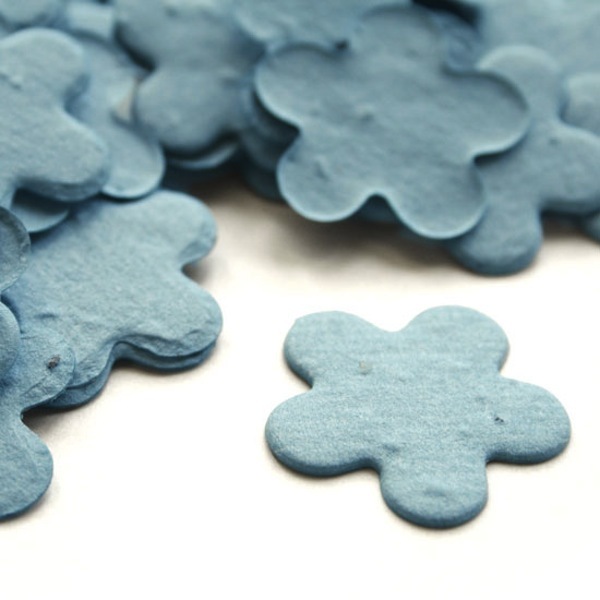 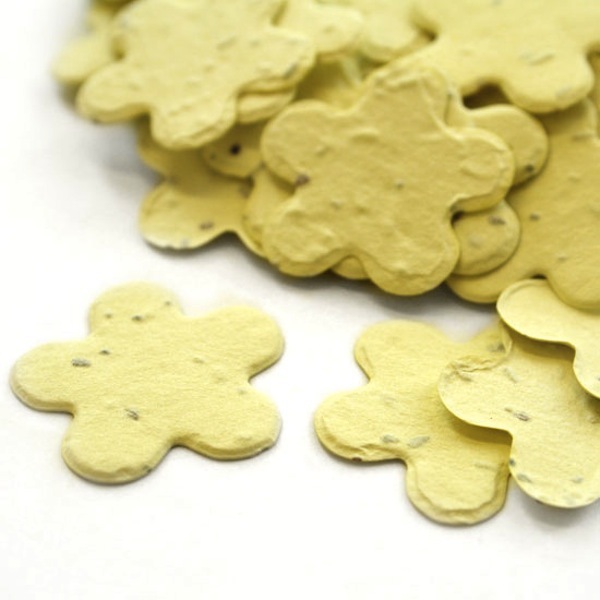 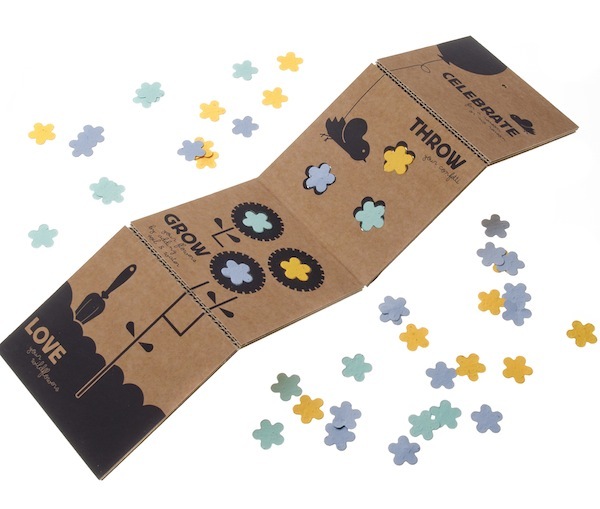 The eco-friendly, flower-shaped confetti called ‘Throw & Grow’ is made of colorful recycled paper and it contains seeds of wildflowers. 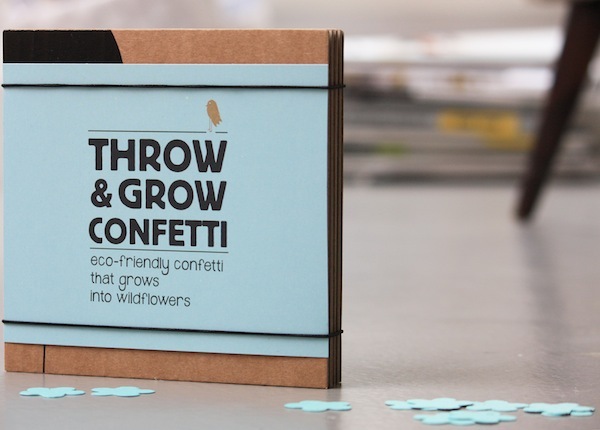 After being thrown at a birthday party or wedding, users can sweep up the confetti and plant them to grow wildflowers—leaving no waste behind.